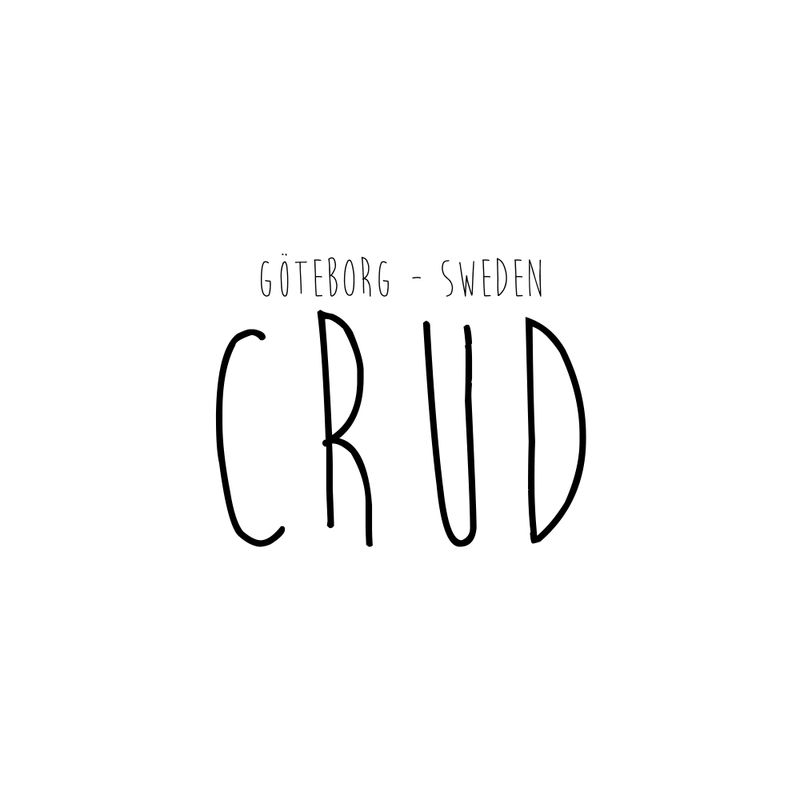 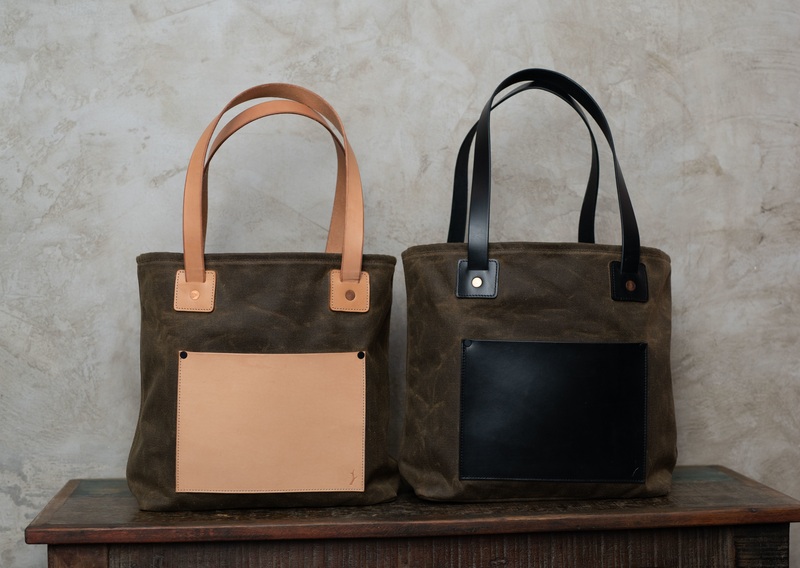 The Göta Tote Bag is designed with one thing in mind- everyday carry. 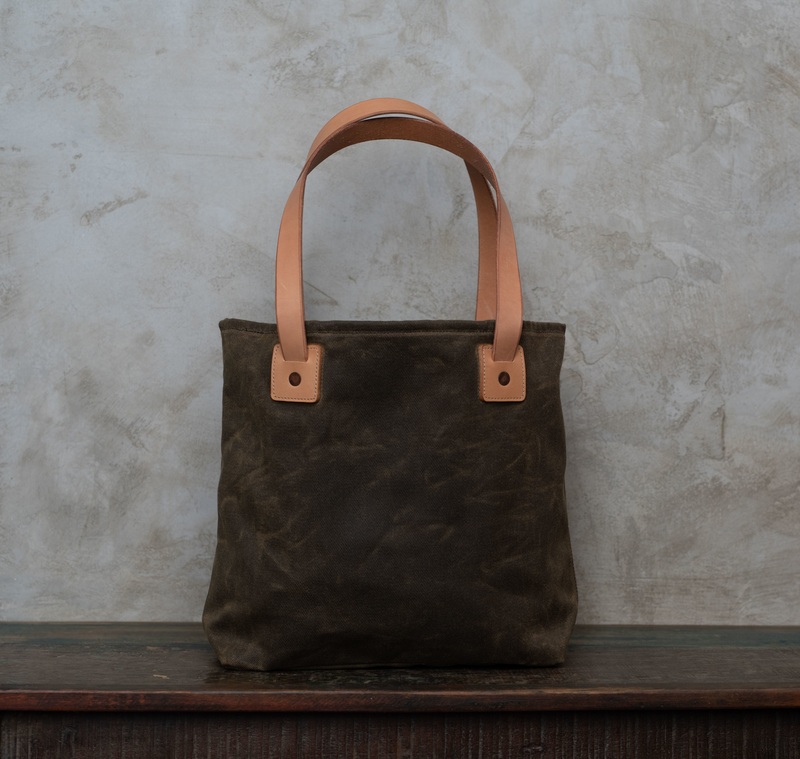 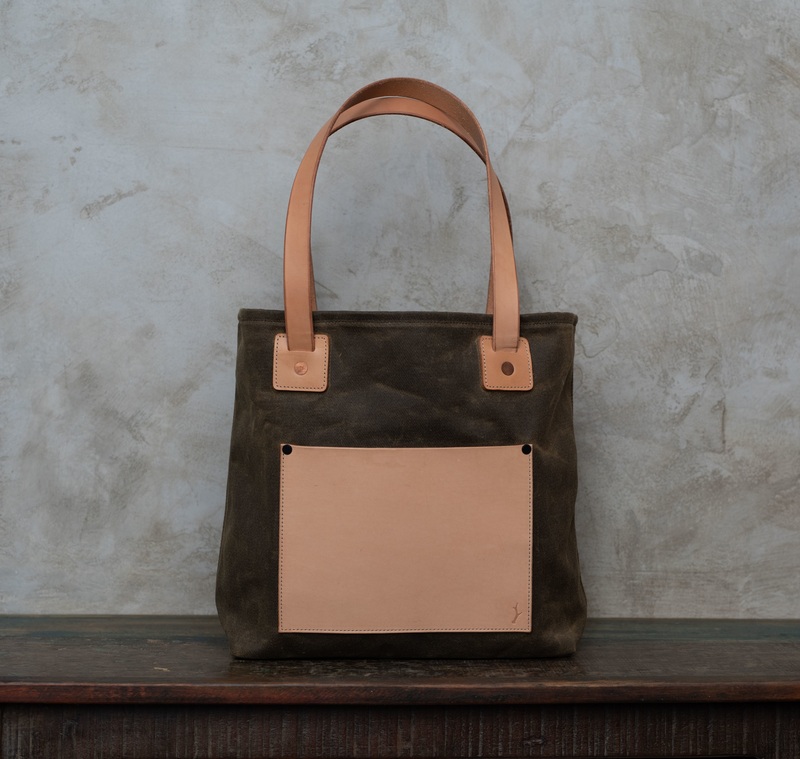 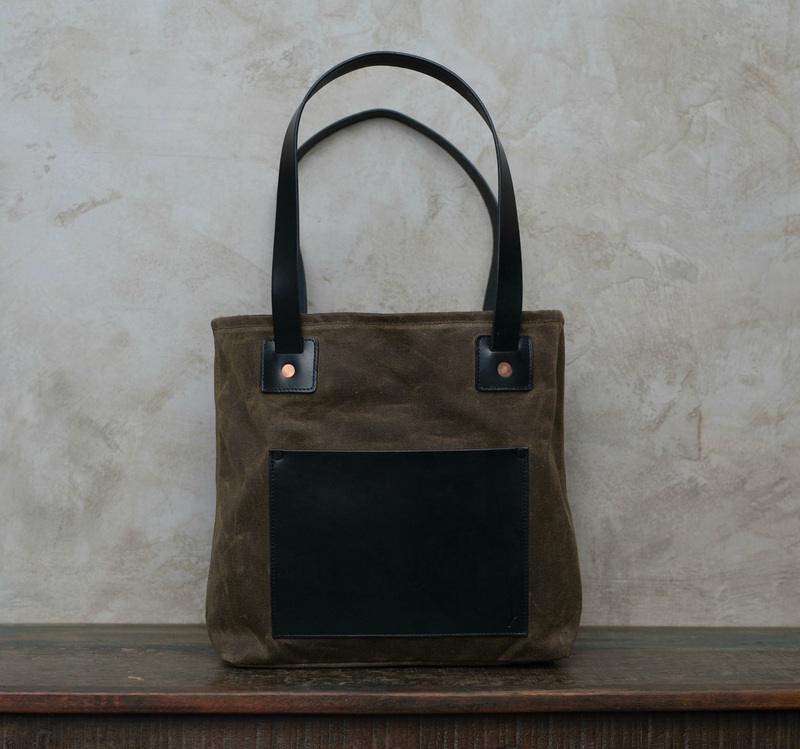 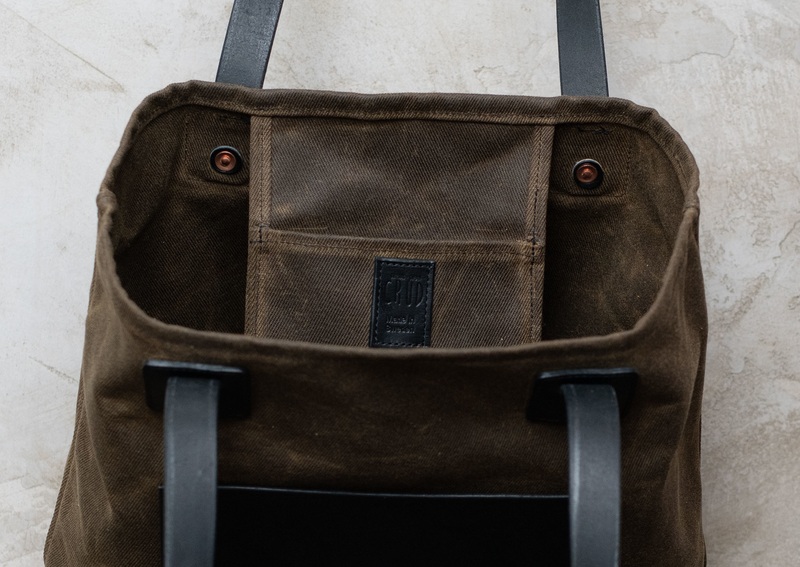 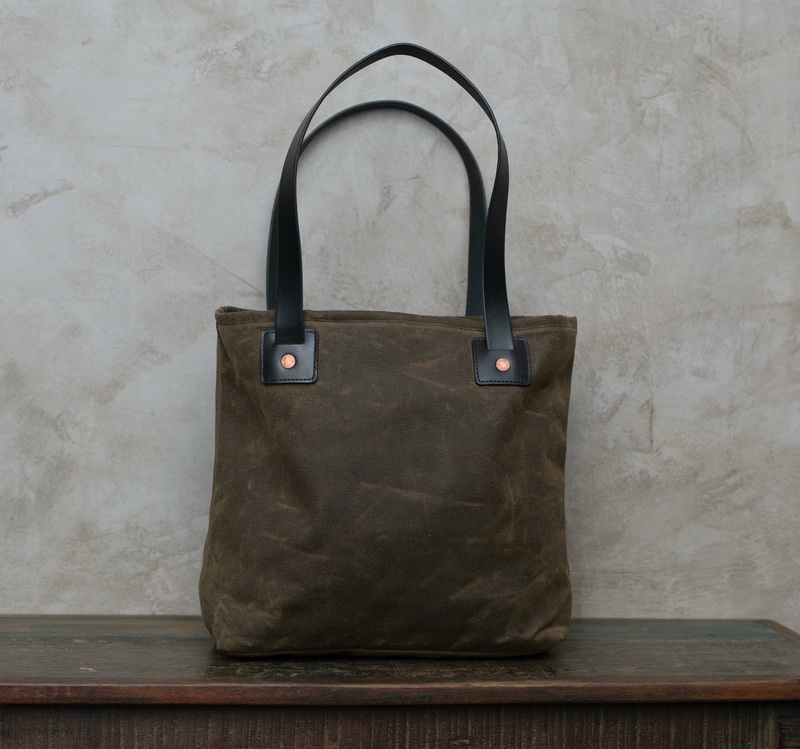 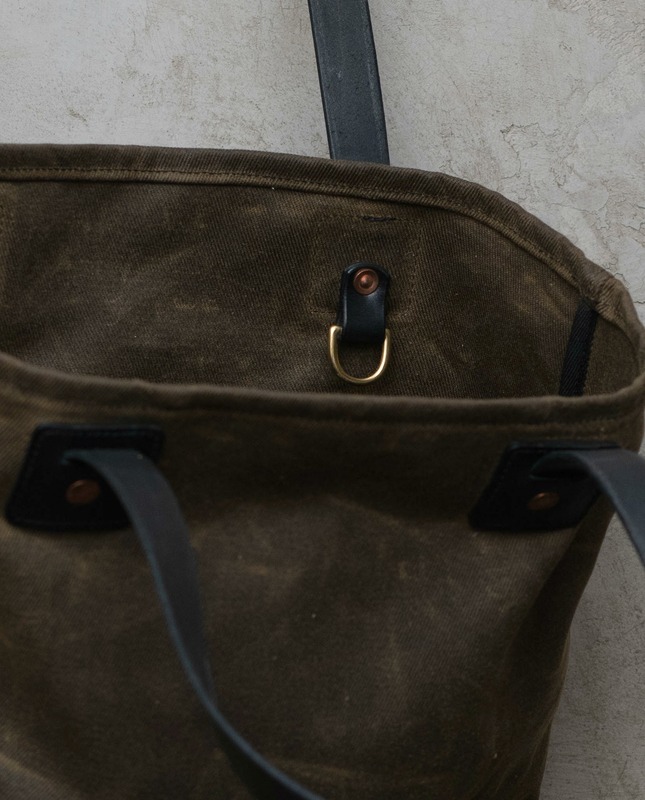 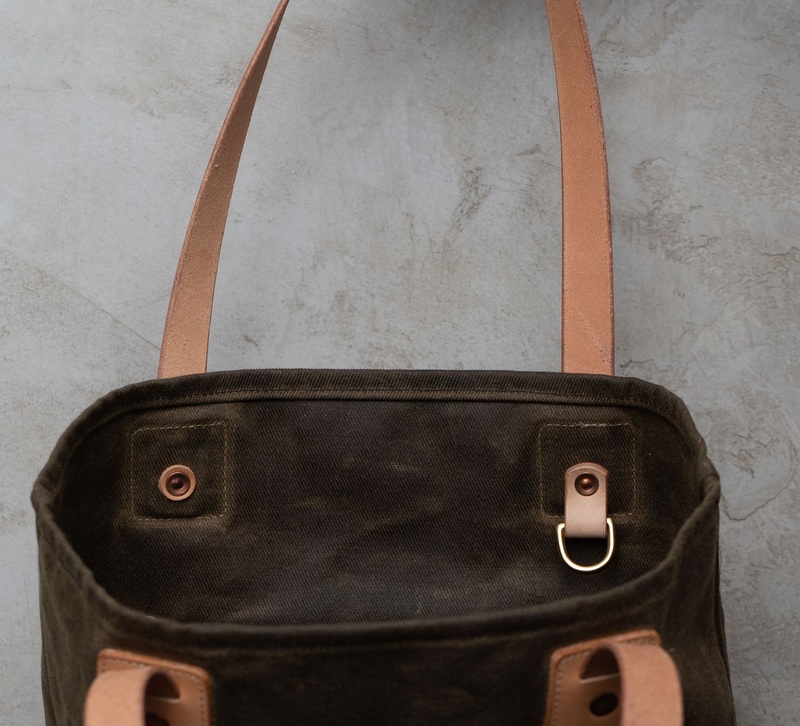 Made from our durable 18oz waxed cotton canvas and equipped with fine leather details from Tärnsjö Tannery, this timeless tote will be your companion for a long time. 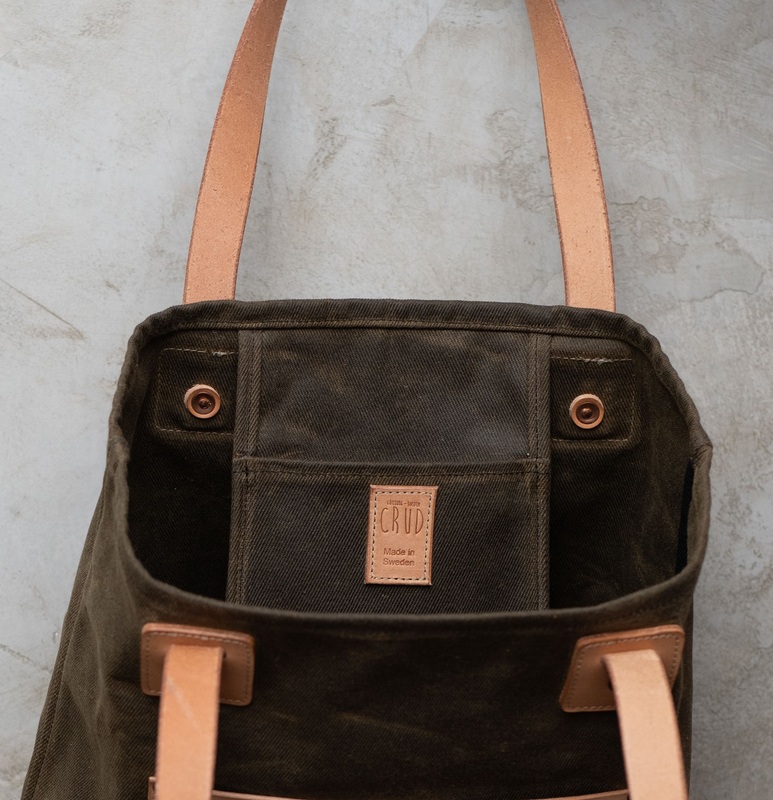 Our tote bag is scaled down to the most basic and important features for a trouble free lifetime whether you are a city dweller or a countryside nomade. The leather handles are designed so that the tote can be comfortably carried over your shoulder aswell as under your arm.